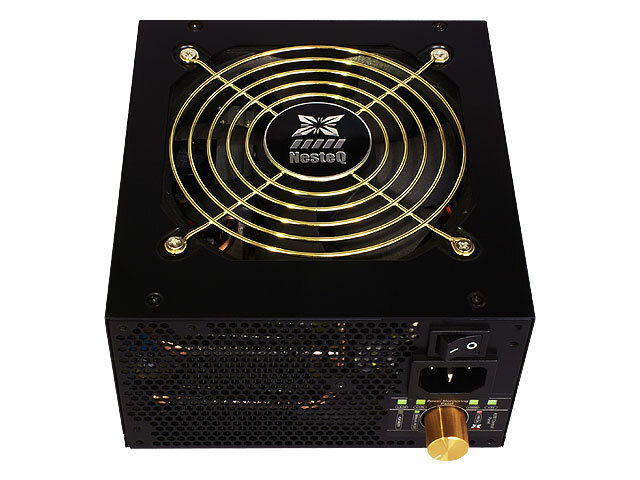 Company NesteQ, which headquarters is located in Hamburg, announce a new series of computer power supply blocks – ASM Xzero. The new series includes models with power 400, 500, 600 and 700 W, each of which is equipped with 120-millimeter fan. 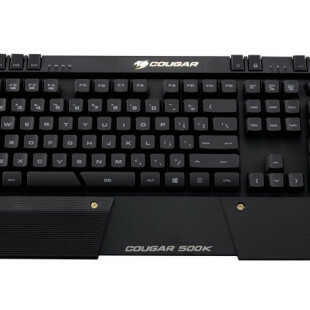 In addition, to reduce noise, the fans is set to be turned off when the temperature drops below 65 degrees Celsius. 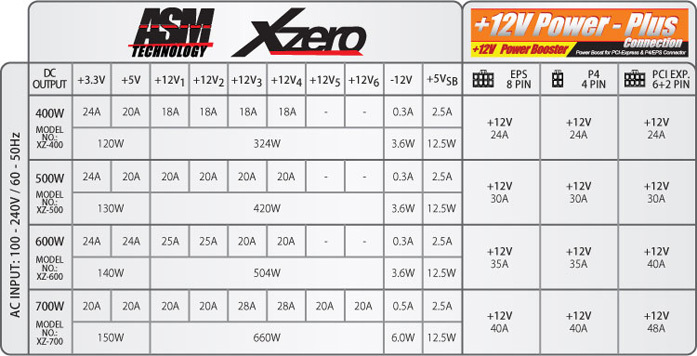 The computer power units with ASM Xzero support standards ATX12V v2.2 and EPS12V v2.91. Equipped with a function for frequency management system and the “Power Monitoring Panel” on each ASM Xzero power supply indicates if there are problems with the most important power output rails. If there should be a power failure on one of the +12V, +5V, +3.3V or +5Vsb rails, the green LED will be off. Included in the package is an adaptor, which can be plugged to test the power supply even without a mainboard. 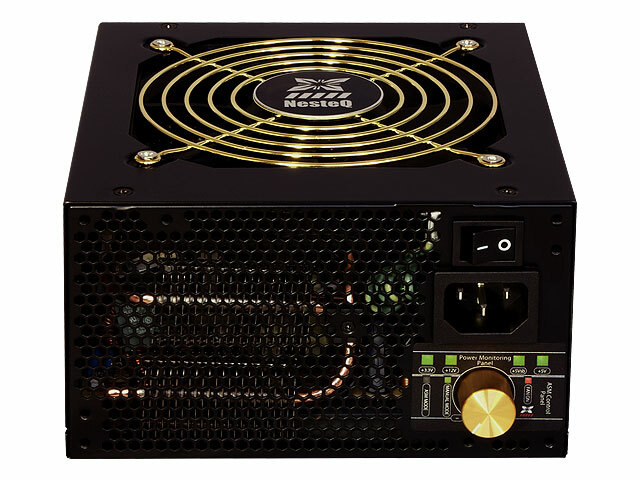 The ASM Xzero power supply series applies the patented +12V Power-Plus technology. This revolutionary technology makes it possible to supply the most important components (mainboard, graphics card) with a particularly resilient power source. 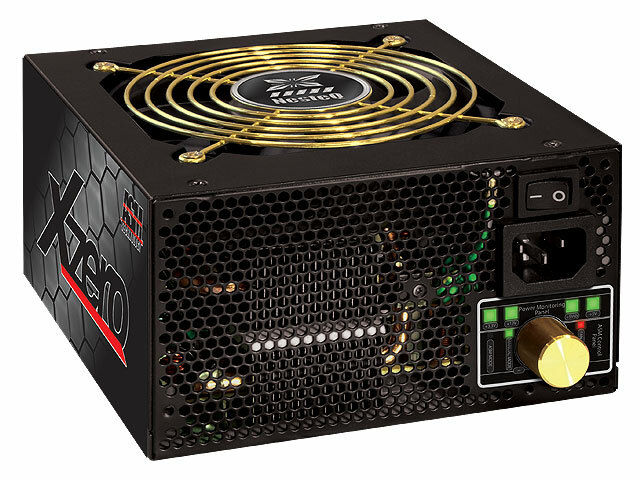 These new PSUs will appear on the market in June and the price for 400, 500 and 600 W models respectively will be 109, 119 and 139.90 euros.